The forms are not limited to real estate. How to Create a Client Binder – Hot – Hot – Hot! This is highly in demand by the VA industry. Kim first announced it during a Tele-conference and the requests came pouring in. Now, you have the opportunity to set up your very own client binder with step by step instructions. Including TIPS! 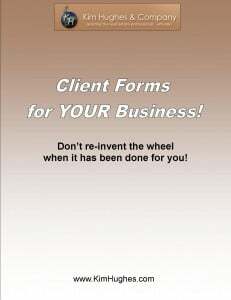 New Client Procedure Form – In every business there are procedures to follow. Step by Step on everything you should do when taking on a new client. Client List Template – Keep all your clients in front of you with this handy form. This template gives you a quick glimpse of who your clients are with financial information at your fingertips. Client Information Template – This template allows you to keep all the important information on each client. 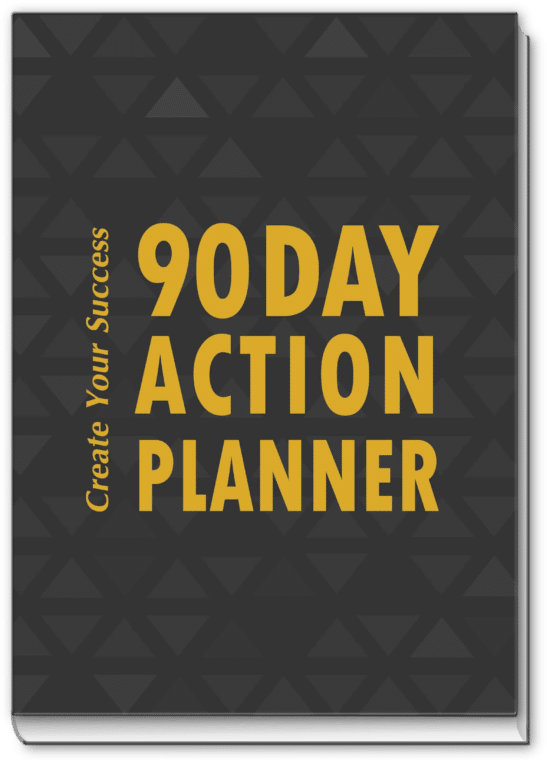 Client Programs Template – A record of your client’s programs in one place is the way to stay organized and again, have the information available when you need it. Client Task List Template – Keep track of each client’s tasks organized so you do not miss a beat or an important date. All the forms are designed to work with the Client Binder, but also can be used in your own organization method.